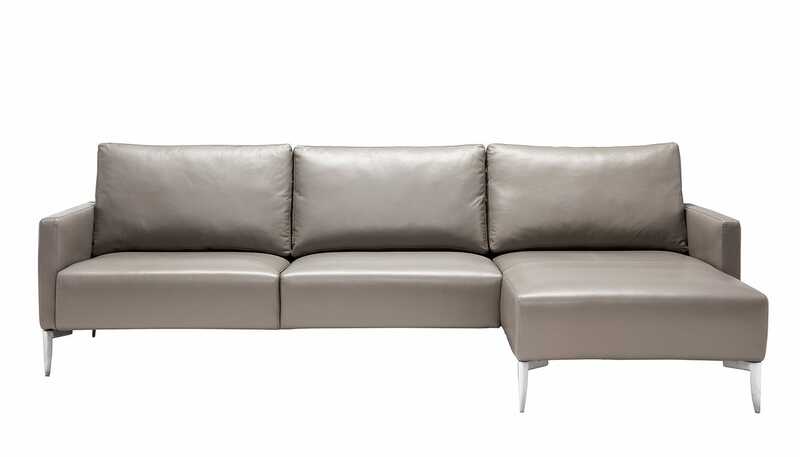 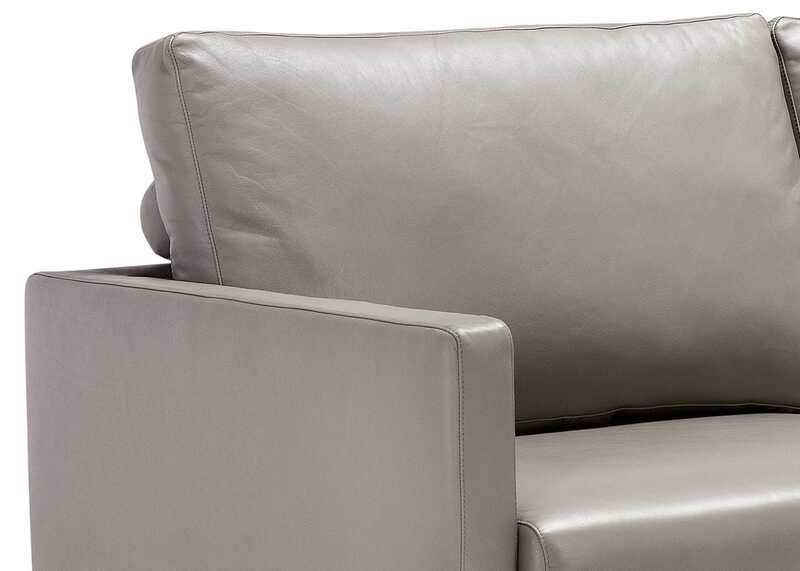 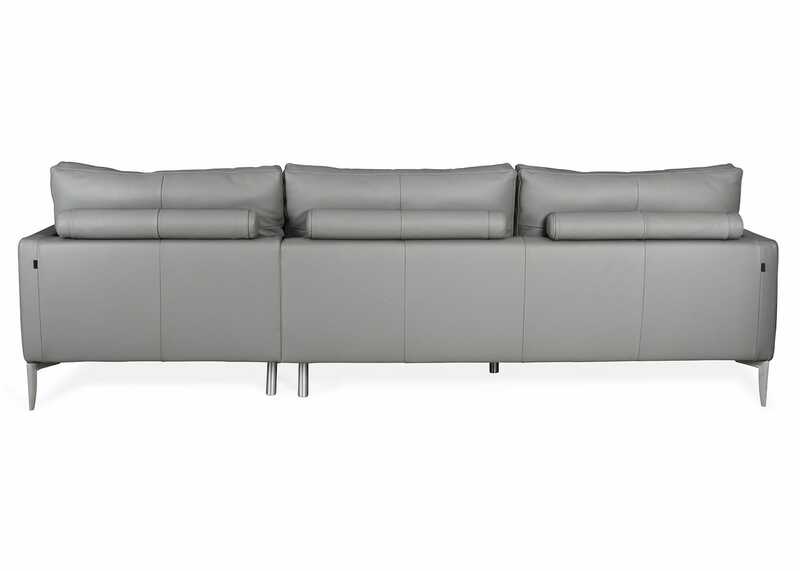 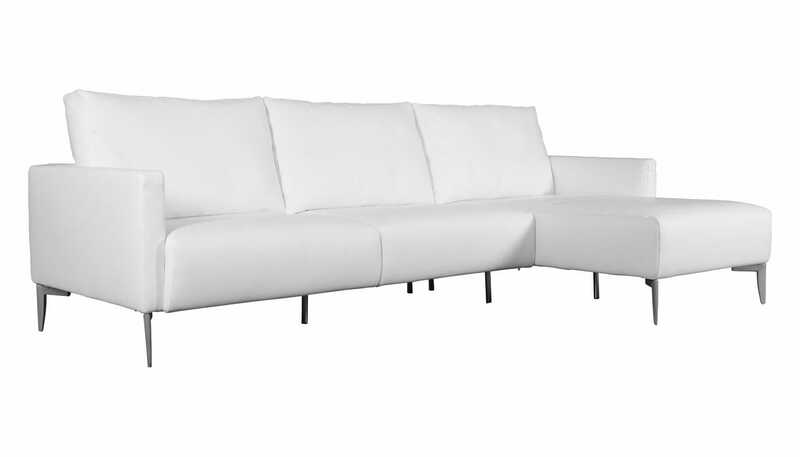 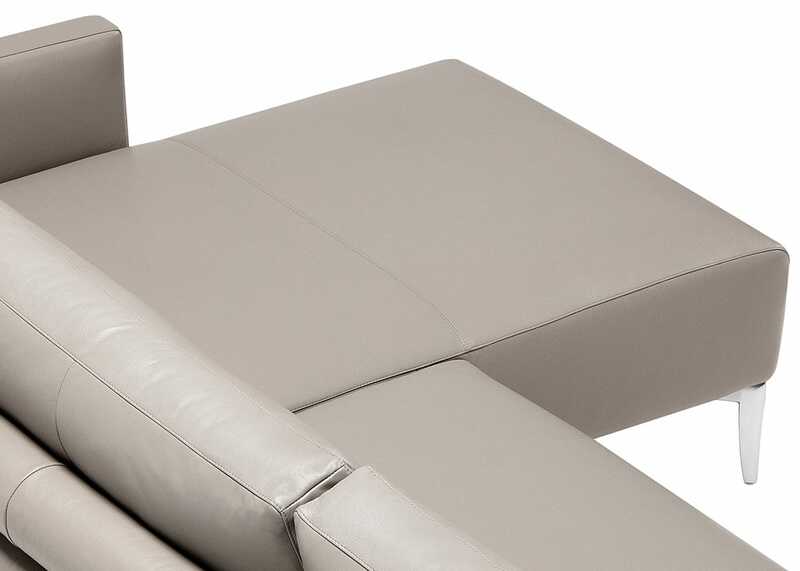 A sleek and compact profile, the Heal’s Amalfi corner Sofa comes beautifully upholstered in Italian leather. 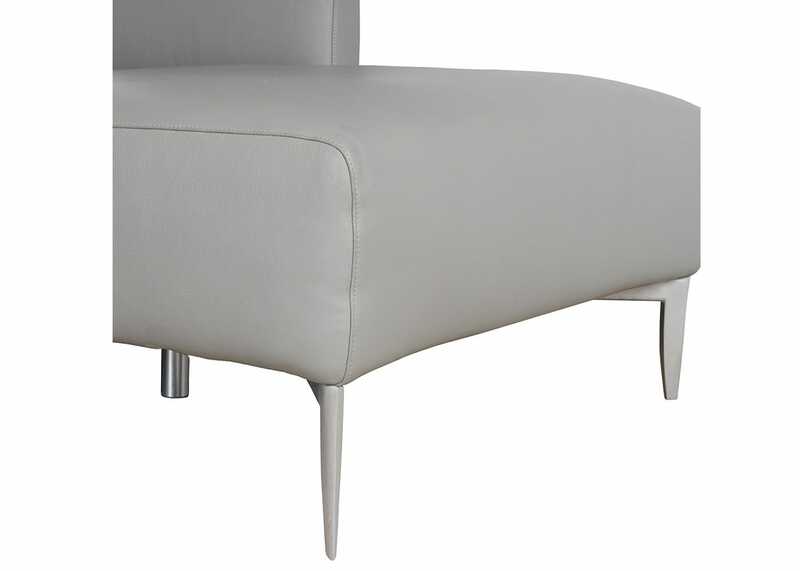 Inspired by the gentle hillside outline of Italian coastal towns, this elegant design has a sleek solid wood frame that encloses soft foam filled back and seat cushions. 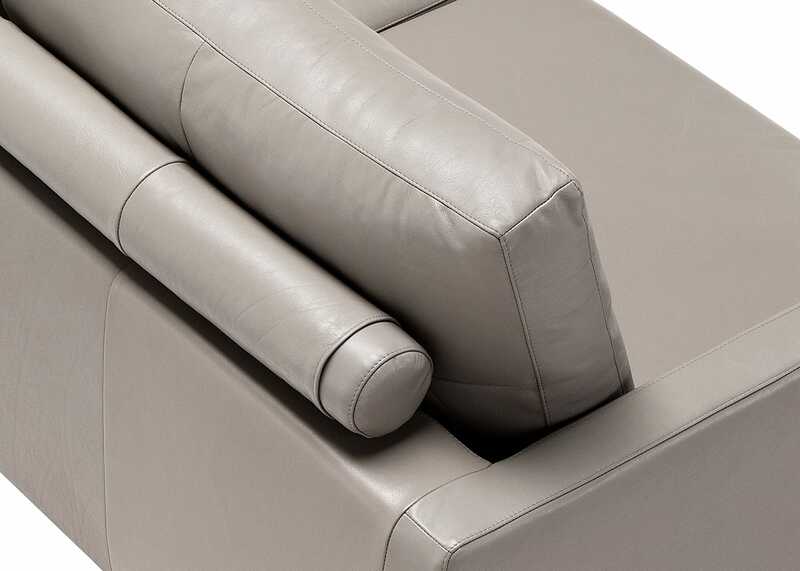 Handcrafted in Italy - exclusively for Heal's. 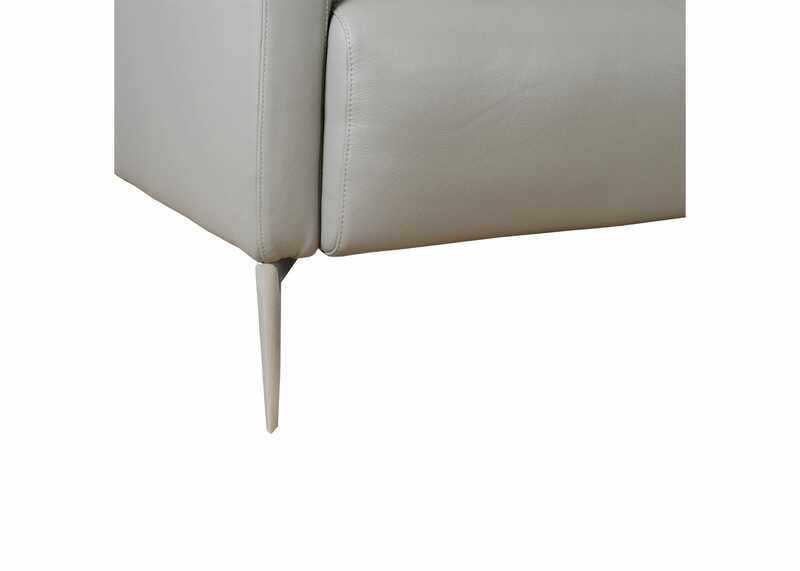 Solid timber frame that encloses soft foam filled back and seat cushions. 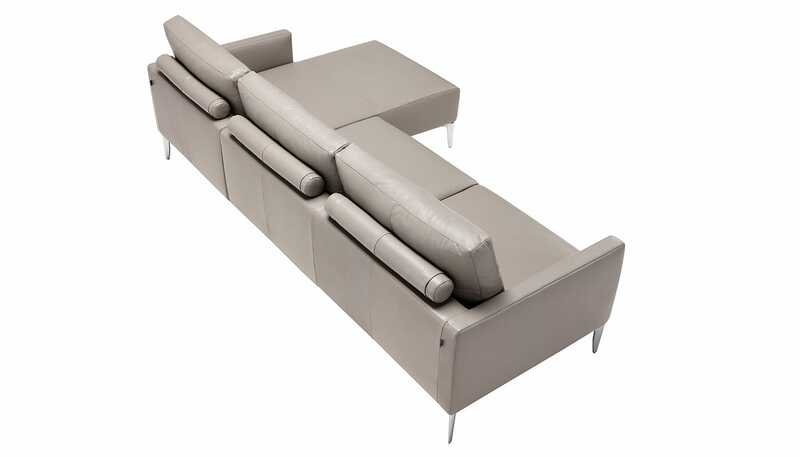 Bolstered back cushions that line the top of the frame keeping the modern structure of the sofa. 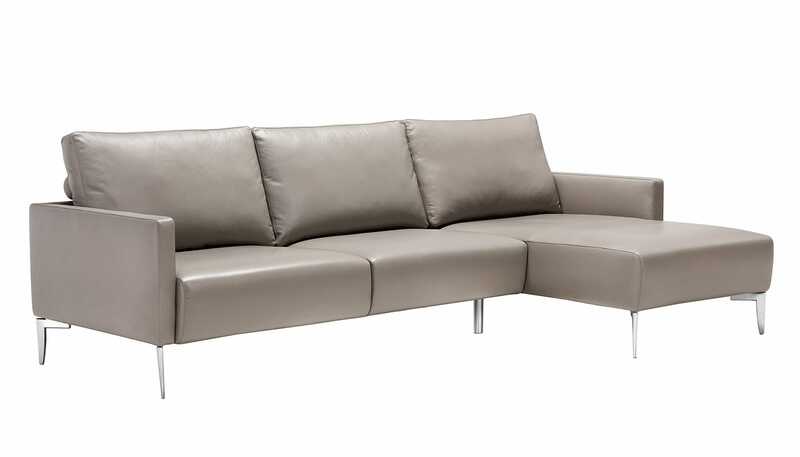 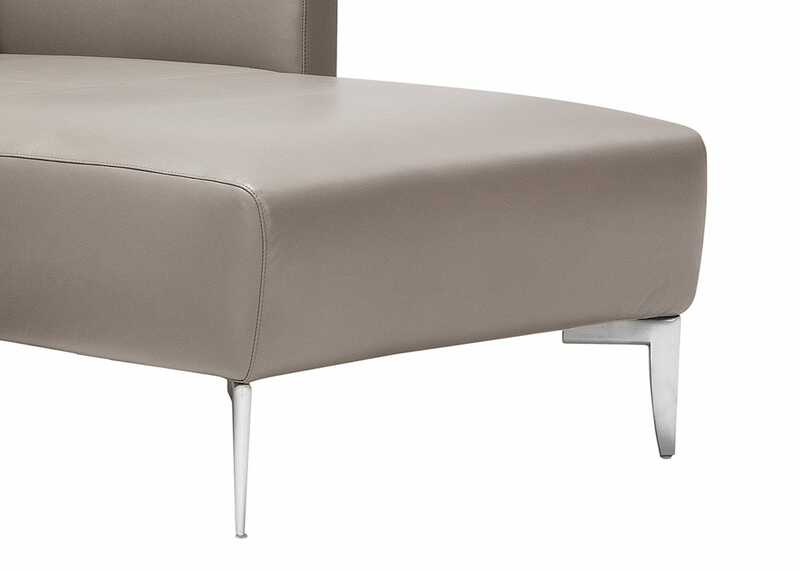 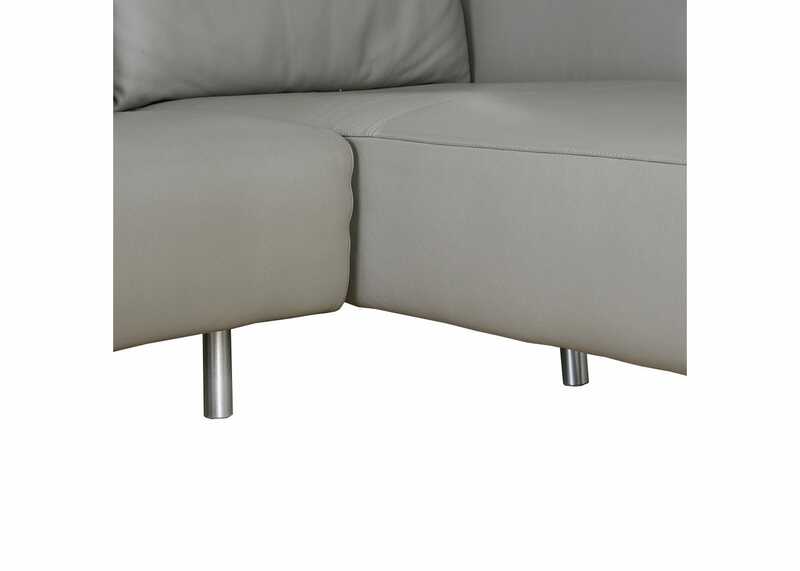 Slender chrome legs support this modern style sofa, with luxurious furnishings. 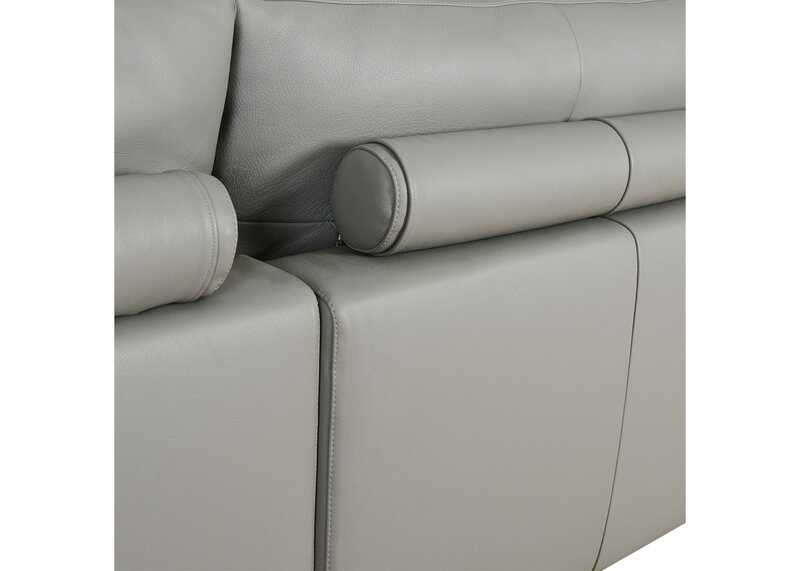 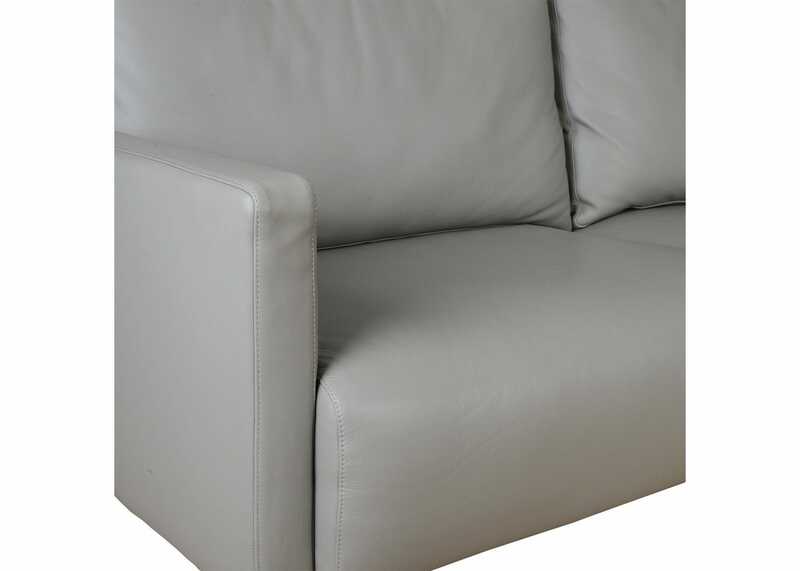 Available in a range of semi-aniline or suede-soft leathers. 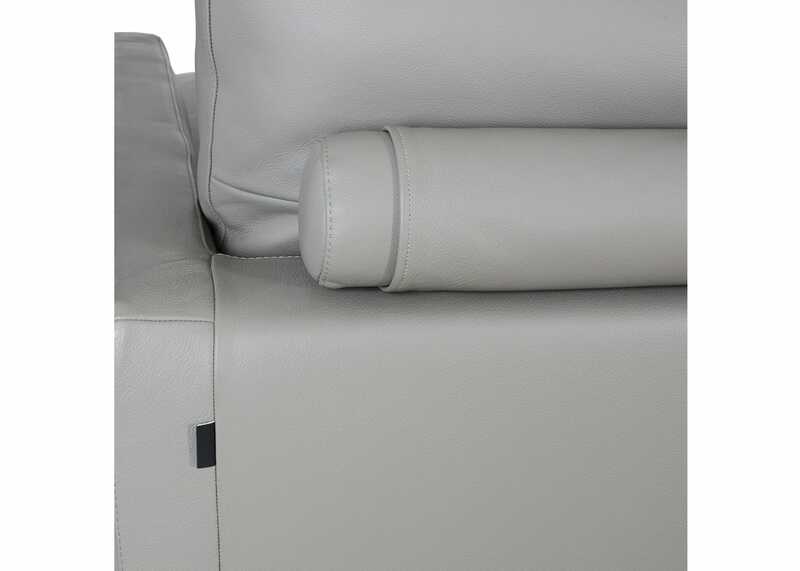 Feet and arms removable for ease of access - assembled on site by our dedicated delivery team.